Verderhus® T submersible pumps have a hermetically sealed motor, close-coupled to the pump body. The motors are conform IP68 standards that make them ideal for efficient operation when submerged in the fluid being pumped. 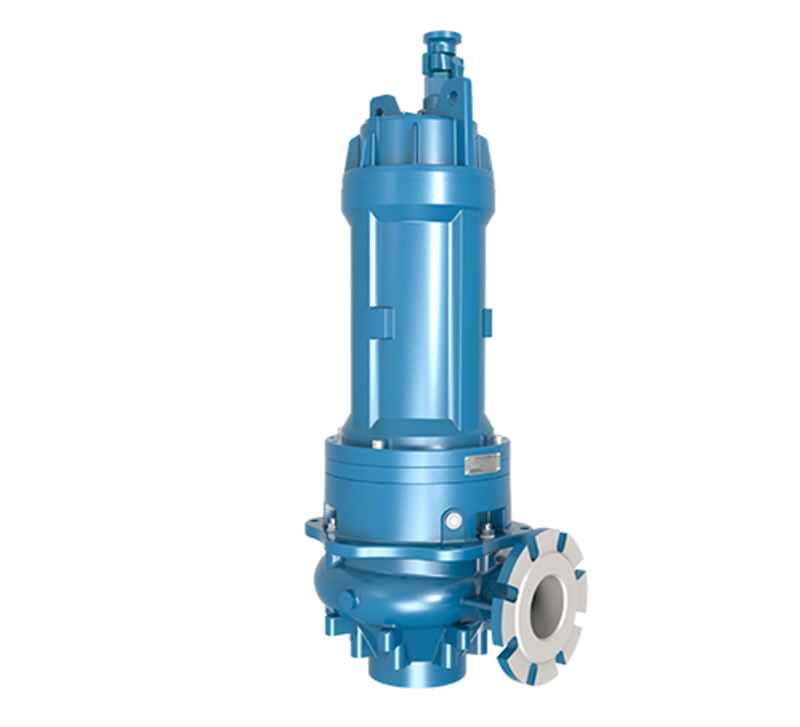 These pumps can come with mounting options such as auto-coupling or a suction stand as standard, depending on the application which includes slurry pumping, sewage treatment plants, seawater handling, mine dewatering, drainage and many more.